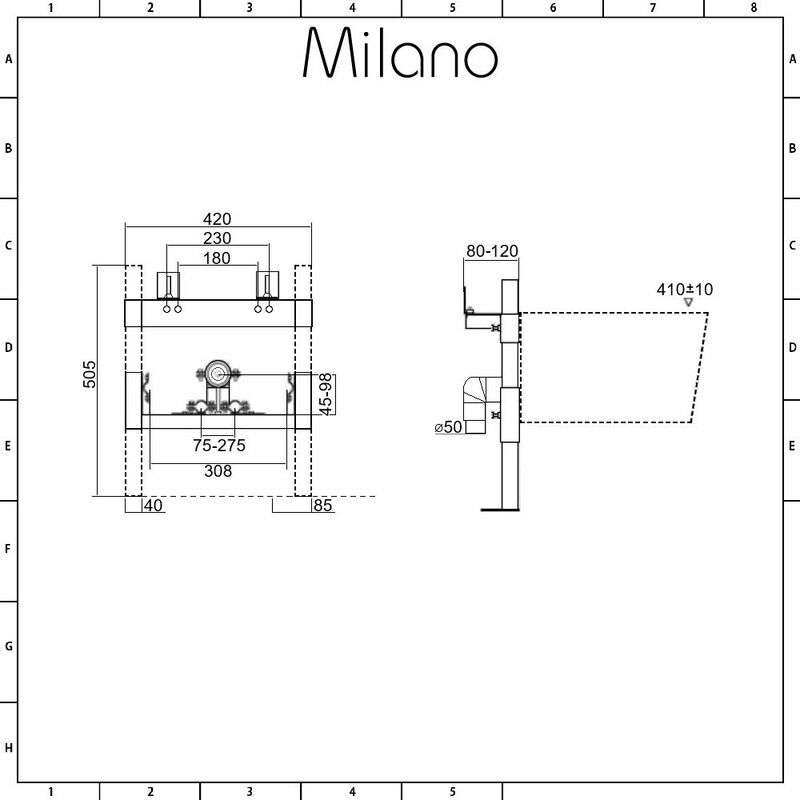 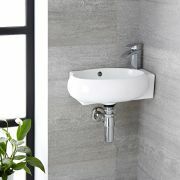 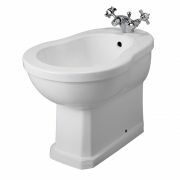 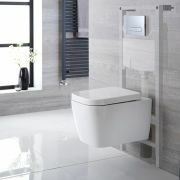 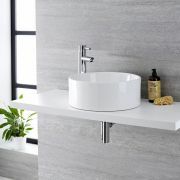 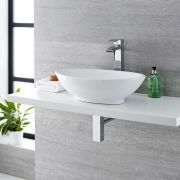 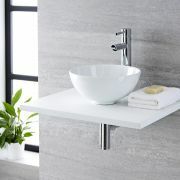 The Milano bidet wall support frame provides safe and secure installation for wall hung bidets. 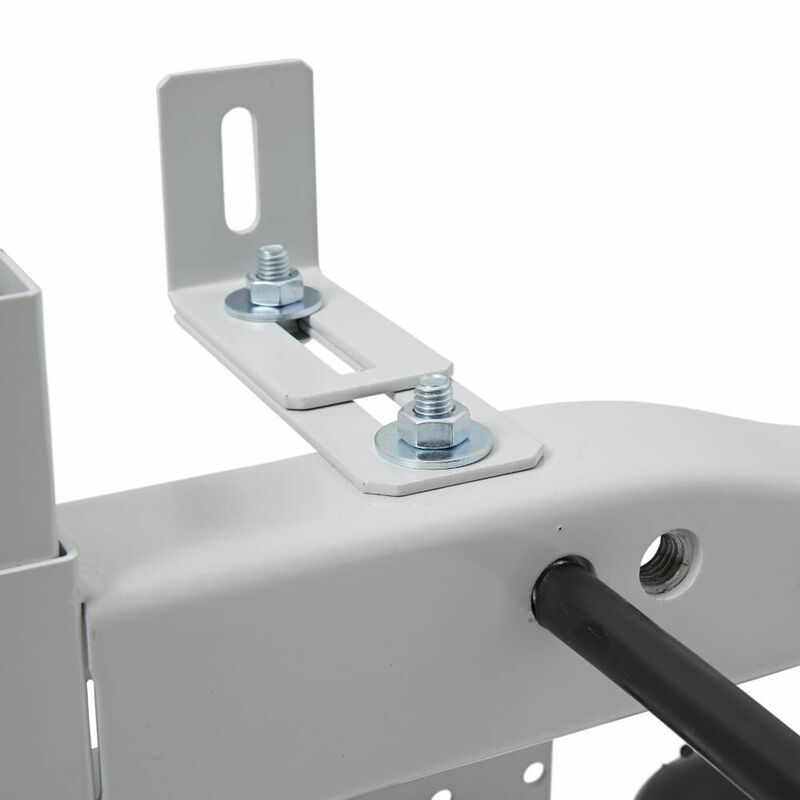 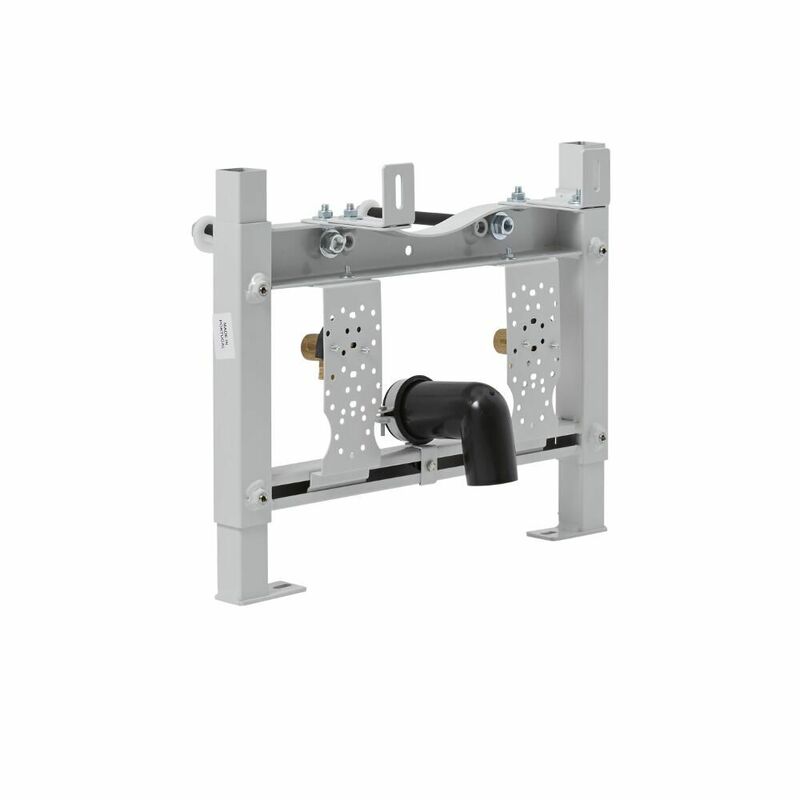 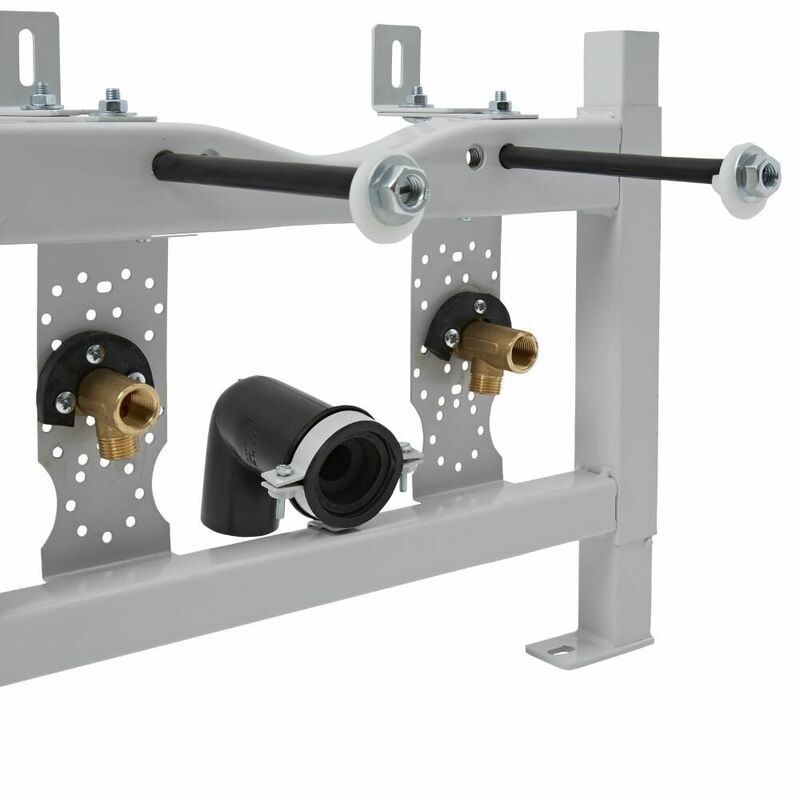 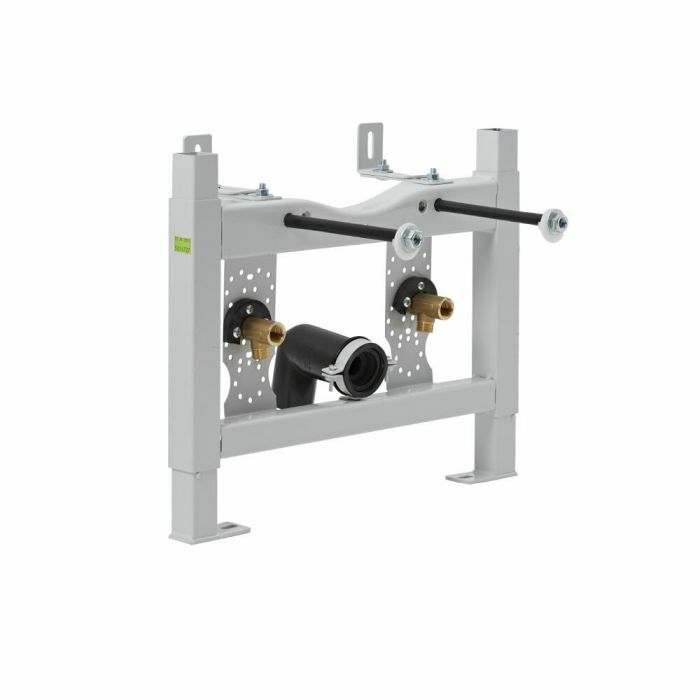 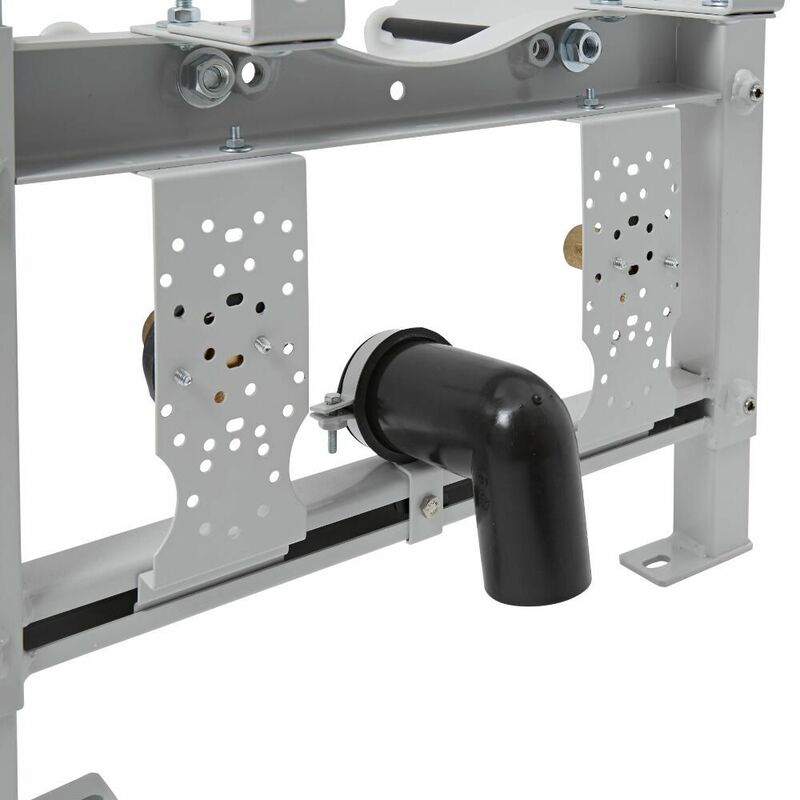 Supplied preassembled for easier installation, this wall frame is height adjustable and has been tested to a maximum load of 400kg. 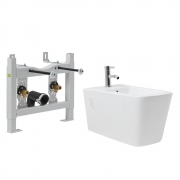 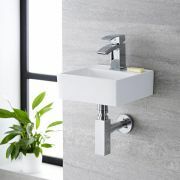 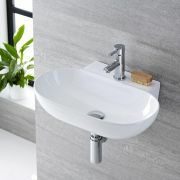 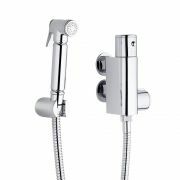 It is suitable for both built-in and plasterboard installation.